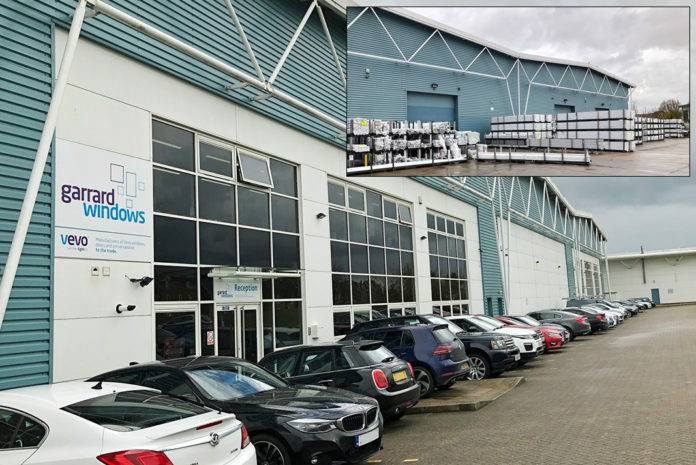 Garrard Windows has announced that it has worked with security specialist, Amthal, to install smart CCTV systems for its showroom and factory site, in order to help protect its staff, customers and products in storage. 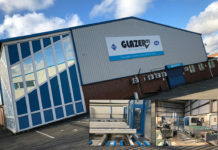 Garrard Windows is one of the largest suppliers in England, presenting PVC-U and aluminium windows, bi-fold and patio doors, together with conservatories to the trade, with an objective to remain reliable, efficient and customer orientated. 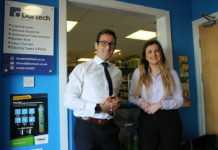 Manufacturing around 2,500 products a week, to ensure the security of products and supply on site, Gerrard Windows says that it called upon Amthal to enhance its security and install CCTV systems throughout its factory and show room site. 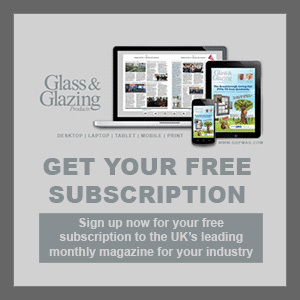 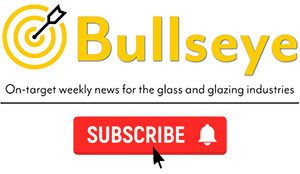 Adam Webb, director of Garrard Windows, said: “Our aim is to supply the window trade with high quality products, always delivered on time and at competitive prices. 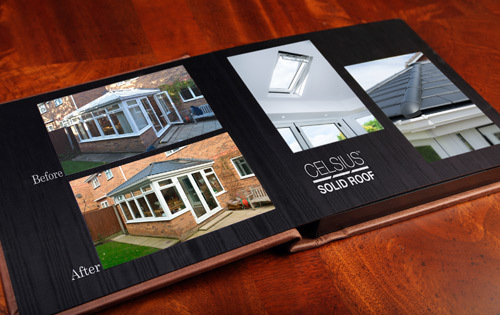 Many of our existing customers are fabricators themselves, relying on us for extra capacity in busy periods.